It’s 10 tracks of chill. 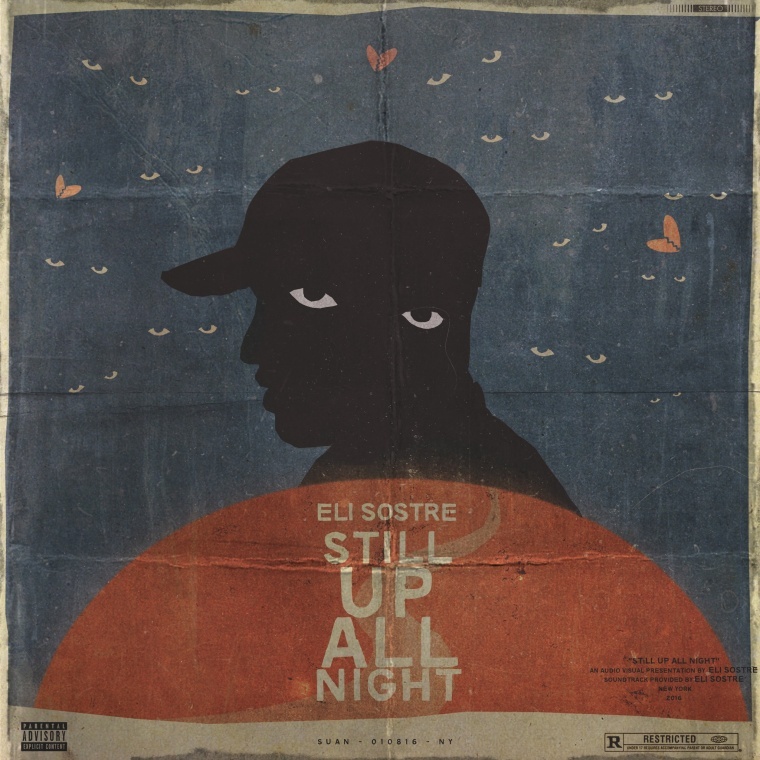 Calm singer Eli Sostre debuts his serene EP Still Up All Night today on The FADER. The whole thing sounds like he's singing closely into the microphone while his mellow pitch smoothly vibrates over the instrumental. The 10-track project is laced with echoey frequencies that give a look into Sostre's transitions through phases of romance and introspection. He's co-produced the entire EP with sleepy beats and he doesn't back down from emoting about romance. Over email, Sostre told The FADER, "I have spent countless nights making this album. It is considered as my life's work. This project was conceived secretly during the time I spent producing for others." He continued, "It showcases the ups and downs during my transition from a boy to a man. This is more than a coming-of-age story, it's a testament of how I controlled the madness around me and made it out of a dangerous place."